At ARH we go above and beyond to make sure our employees are happy, both professionally and personally. That’s why we offer a full range of benefits and perks to ensure our team has everything they need to work and live successfully! ARH employees are among the best paid in the region and enjoy paid vacation, holidays, and sick days. 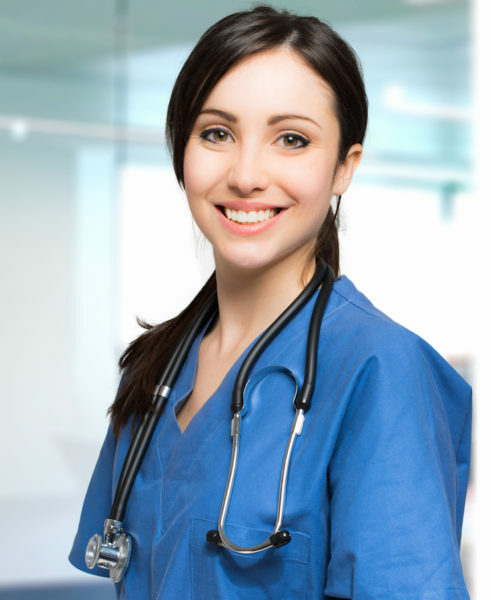 In addition to competitive salaries, we provide our nurses and health care professionals with comprehensive benefits including group health insurance, voluntary life and short-term and long-term disability insurance, Thrift 403b retirement plan, and voluntary dental, supplemental life, and personal casualty plans at competitive group rates. We’re proud to offer RNs that choose no benefits an increase in their base pay rate. ARH is proud to offer RNs a sign-on bonus of $5,000, paid in two equal installments after the first six and twelve months of employment. Restrictions may apply so ask to find out if you qualify. For every RN, LPN, OR Tech or Med Tech you refer that’s hired and completes the probation period, you receive $1,000! Most employees are eligible and you can make as many referrals as you like. We know that college isn’t cheap and student loans can be a burden on employees, especially those who are just starting out. But at ARH we want all of our employees to have the best quality of life possible, at home as well as at work. That’s why eligible, newly-hired RN’s can have the monthly amount of their student loans paid, up to $300 per month, commencing with the employee’s start date. This option is available in lieu of the $5,000 sign-on bonus. It’s just one of the ways we show our appreciation for your hard work and dedication to what you do. As a show of thanks for our team’s hard work and commitment to providing exceptional care to our communities, we’re happy to provide everyone on staff an ARH CARES Rewards Card. Employees who go above and beyond the CARES standard have the opportunity to receive money on their Rewards Card!